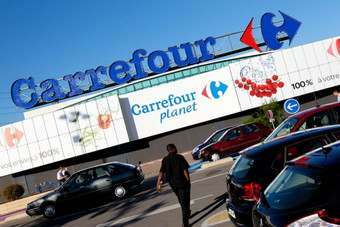 French retail giant Casino has entered into talks to supply a chain of co-op convenience stores in the Alsace region. 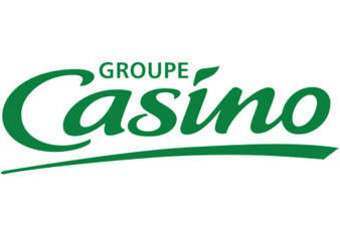 Casino is in negotiations to supply The Union of Co-operatives of Alsace (UCA)'s 141 stores, which have sales of EUR93m (US$121.5m). 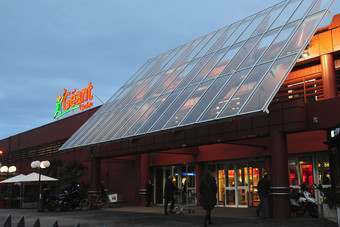 The company would supply between 2,500 and 15,000 products depending on the size of the UCA store of both branded and Casino private-label lines. 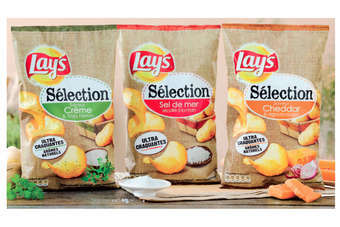 All the regional Alsatian products will remain. 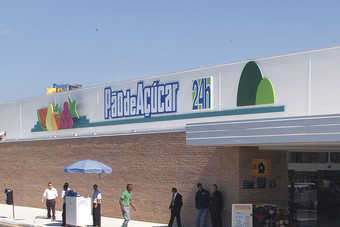 If successful, the supply contract will come into force early next year and would operate over seven years.